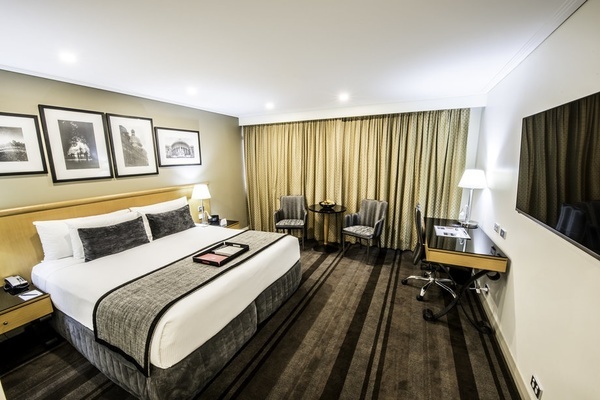 We have reserved a block of accommodation at the Conference Venue (Rydges World Square) at a special rate. 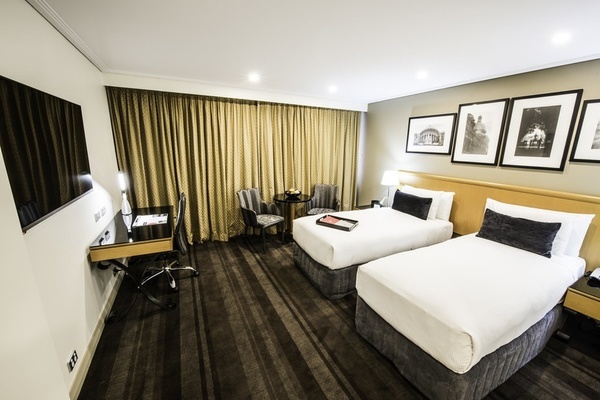 To secure one of the Rydges World Square rooms we recommend that you book a room early as the room conference block will most likely sell out. The discounted rate will be cut-off automatically 30 days prior to arrival, and after this time may not be available. 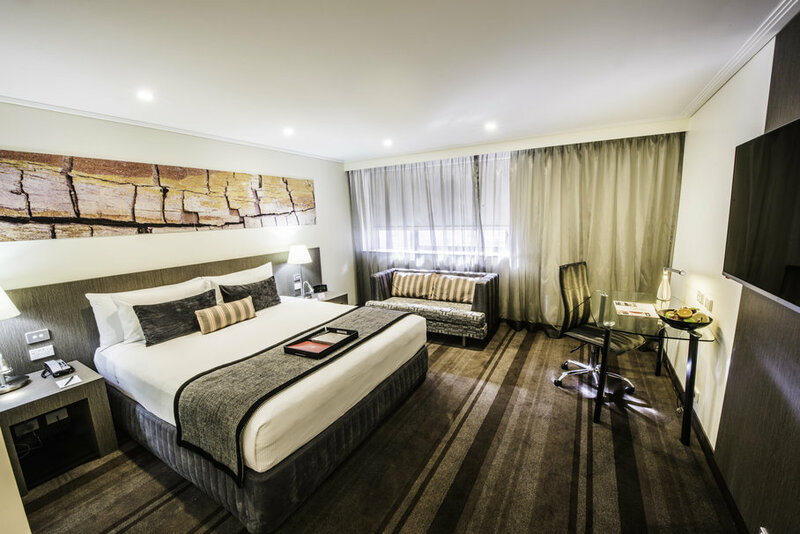 Deluxe King Room: Features king size bed, separate shower and bath and quality in-room amenities. Guests enjoy a fitness centre, a cocktail bar and a restaurant. Full Buffet Breakfast (Room Service NA) is at an additional $24 discount rate if prepaid. ($28 normally).